To Explore, and Be in Control! 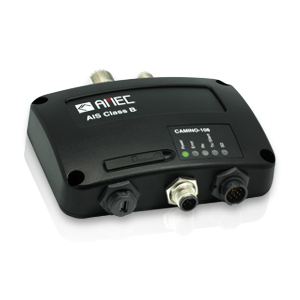 CAMINO-108 is AMEC´s new generation class B AIS transponder. 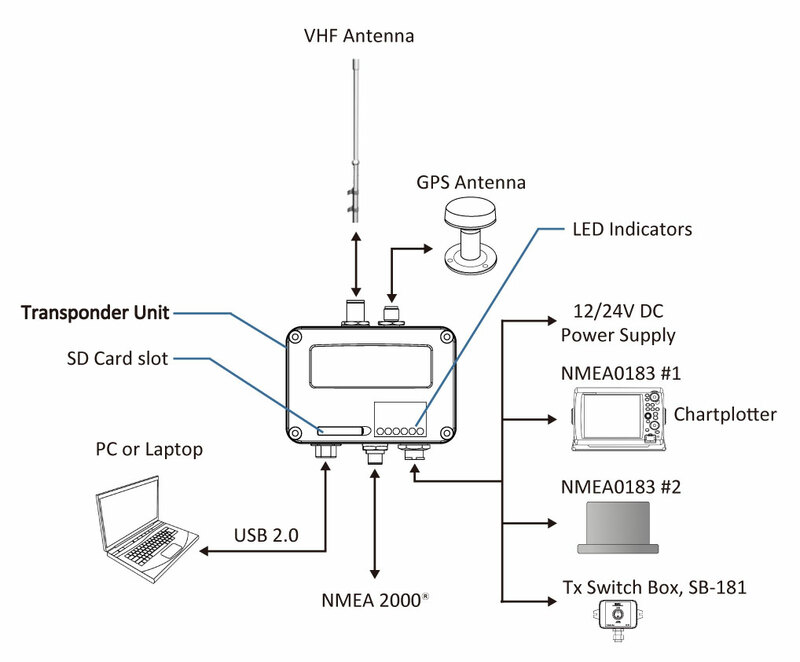 It allows exchange of AIS messages with other AIS equipped vessels within VHF range – the essential way to improve collision avoidance on the water. 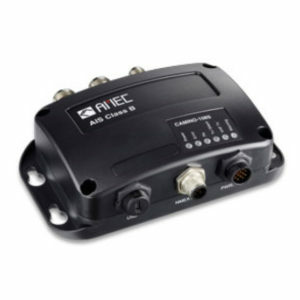 CAMINO-108 is designed to provide high performance and great reliability, resulting from our software defined radio technology expertise and years long field experience. 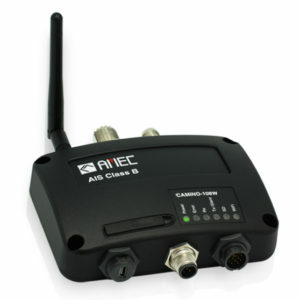 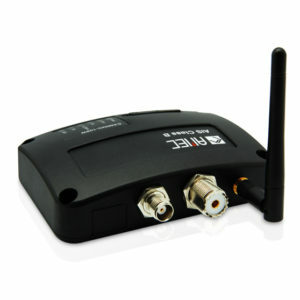 The dual-channel receivers ensure maximum reception of available AIS messages. 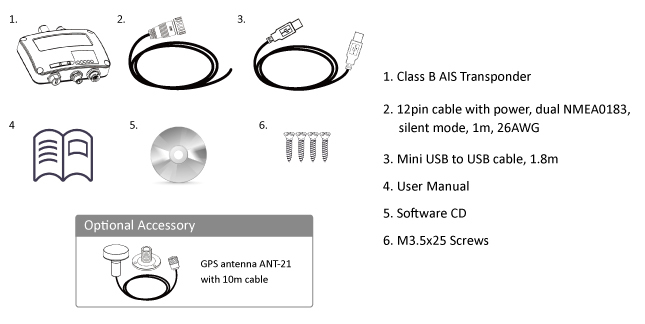 Its NMEA2000, NMEA0183 and waterproof USB port enable simple integration with chart plotters and PCs. 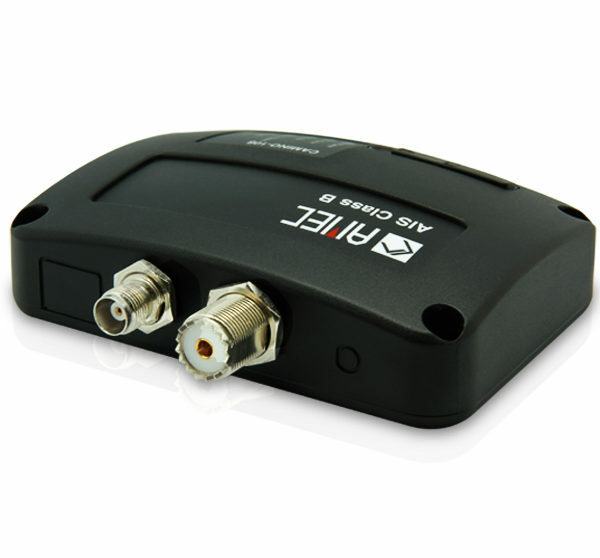 Built-in SD card slot makes storage of AIS data easier than ever.